Good ideas inspire. Bad ideas tempt. They coexist in your mind and battle daily for control. You get to choose which thoughts to dwell on. You always have a way out when tempted. It may be hard, painful or embarrassing, but it’s there. To take this escape route, you need to see and follow the road signs to “strength” and “humility”. 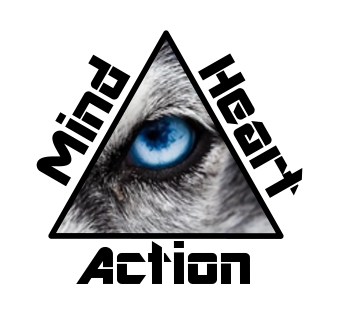 To see and take action is to change your mind. Replace temptation with truth. The root of temptation is a lie. The foundation of inspiration is truth. It’s really that simple. Don’t over think it. When you find yourself being tempted, catch yourself and replace it with the truth. Be honest with yourself about the long-term consequences even if the short-term gain is gratifying. The key is being able to replace thoughts in your mind. Bad with good. Lies with truth. Being aware of this need is the first step to winning battles. The second step is the effort. Just focus on doing it and don’t worry about failing. The more you do it, the more you’ll master it, and it will eventually become habit.